Move over Tom Ford! More designers are turning to film for a new creative outlet. 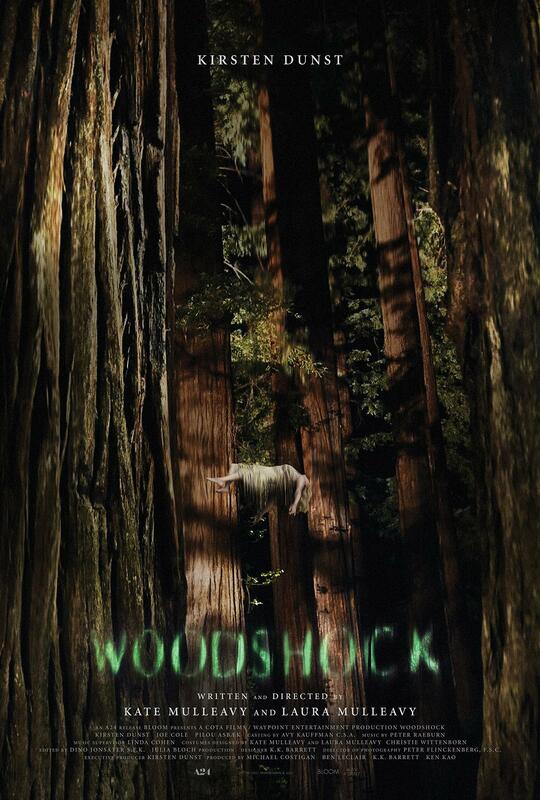 Rodarte’s Kate and Laura Mulleavy have finally unveiled their anticipated trailer for their first full-length feature film, Woodshock, starring their longtime friend and muse Kirsten Dunst. Co-starring alongside Dunst are Pilou Asbæk, Joe Cole, and Lorelei Linklater (famed director Richard Linklater‘s daughter, who starred in his acclaimed film Boyhood). In the film, Kirsten Dunst’s character Theresa is a haunted woman spiraling in the wake of a profound loss. She becomes torn between her emotional state and the effects of a reality-altering cannabinoid drug. The film explores the themes of isolation, paranoia, and grief within the context of a dream-like world. Mix in some dreamy Rodarte clothes and you have yourself a must-see. The film, which was written and directed by the Mulleavy sisters and executive produced by Dunst, is set to debut on September 15 of this year.